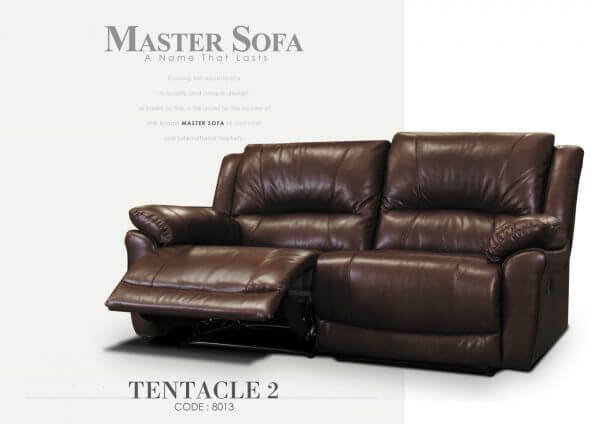 Take a seat on indulgently beautiful, design luxury. 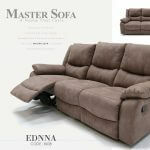 This suede covered sofa screams comfort. 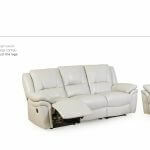 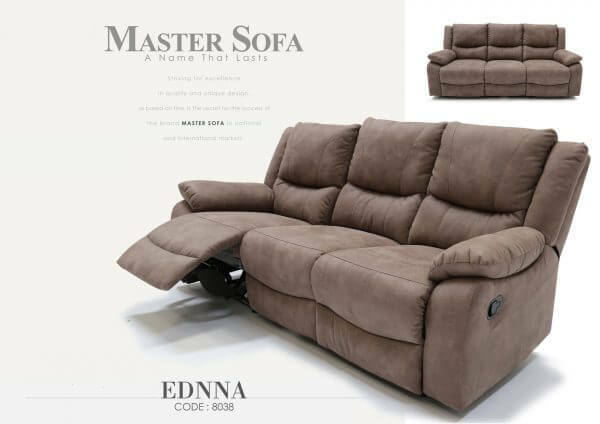 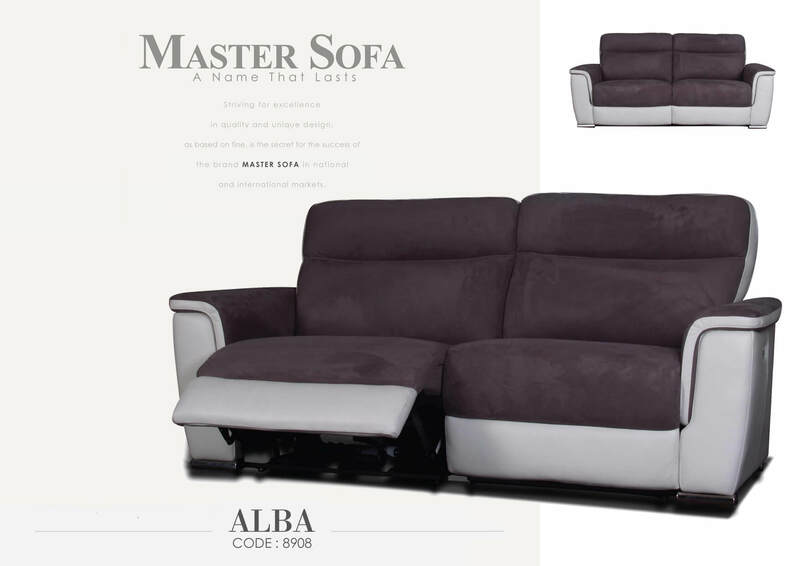 Indulge in this luxurious sofa while you watch your movies on the big screen of your living room.